Vickar Ford believes that our men and women in uniform deserve recognition for their for their efforts not only to defend our country but also for the work they do in helping in emergencies – such as flooding – across the country. To that end, the North Main dealership offers current and former soldiers $500 off any vehicle in the store. All you need is ID. 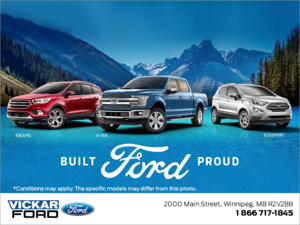 The same deal is available – through Vickar Ford and Ford of Canada – to recent grads. 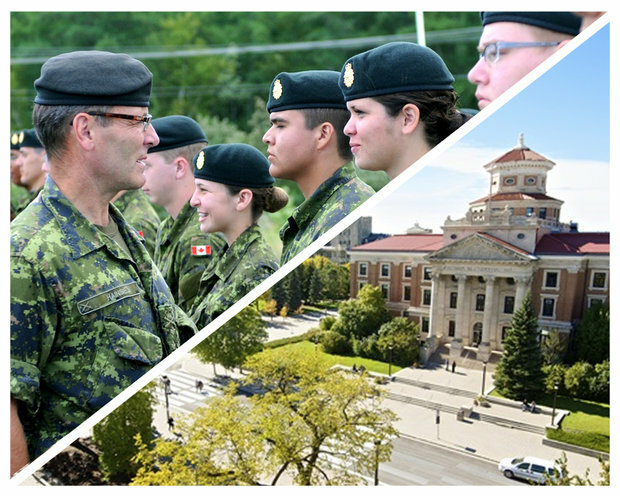 In order to qualify for the rebate and/or Ford’s Graduate Program, you have to be over 18 years old, be graduating within the next four months from a Canadian accredited University undergraduate degree program, a two-year college program or from a recognized military or police academy. Also eligible are full-time students who will be graduating from a Canadian accredited University with a Masters, Doctorate or PhD program within the next 24 months and post-graduate students who has graduated from a Canadian accredited University with a Masters, Doctorate or PhD program within the last time period. You will need a current paystub or a confirmation of employment offer from your future employer for the credit application. 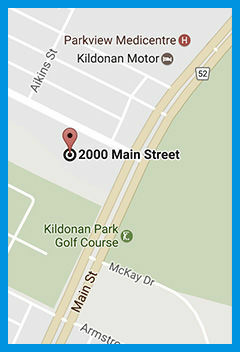 Your Ford and rebate are waiting for you at Vickar Ford, 2000 Main Street (Phone: 204 339-2000) just north of Kildonan Park.